Welcome! Please come and see us at one of our Meet & Greet events. Be sure to check out the Adoptables page to see what greyt dogs become available! Please check our Adoption Process page for details on the entire process of adopting. If you’re not ready to adopt have you considered fostering? COGR is always in need of foster homes to help the hounds transition from track life to retirement. Nothing is more satisfying than helping a hound find a new life. If you’re interested in fostering send us an e-mail, Facebook message, submit an application, or give us a call at 614-239-0943. Remember if you need to get a present for someone (or yourself, and support COGR) by shopping on Amazon Smile, or from one of our supporting Vendors. COGR will only place greyhounds in the Central Ohio area. 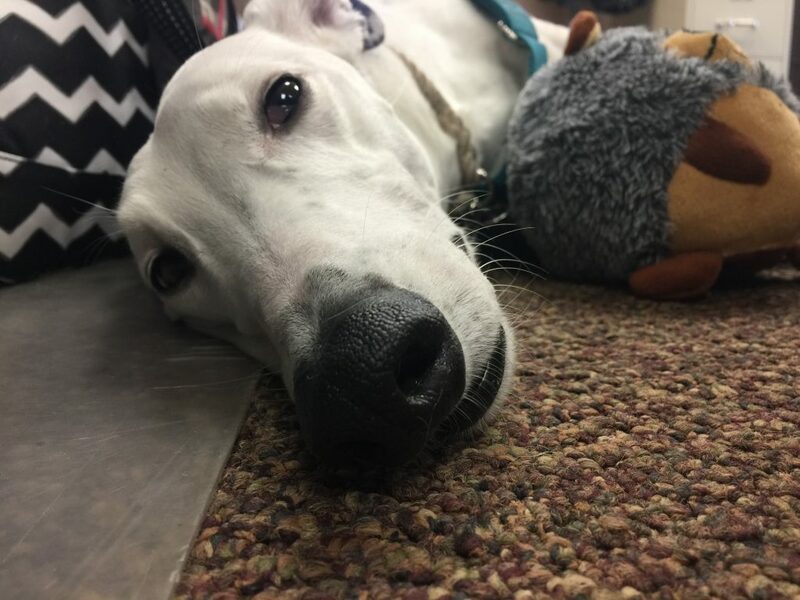 If you live outside Central Ohio and want to adopt a hound check out our list of Adoption Groups in other parts of the country.